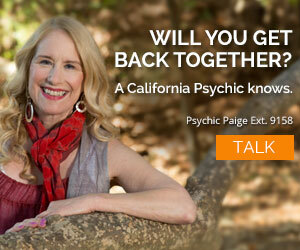 Psychic Q&A: Graduate School or Love? 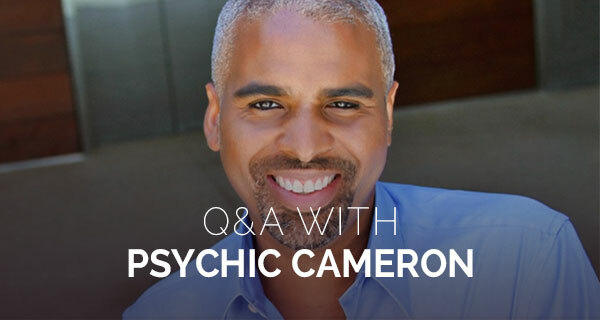 We’d like to introduce you to a new series called, “Psychic Q&A.” We will be sharing questions from readers, just like you, who are looking for psychic advice. If you have a question you’d like answered, email it to QandA@californiapsychics.com. I am at a crossroads in life. I’m considering graduate school, but I am wondering when I will have my next romantic relationship. I want to make the decision that is the best for my long-term happiness and the success of my family. So, what do you see for me? 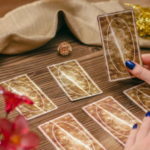 I asked my guides to give me the answer to your question through my tarot cards. The Two of Cups tells me a wonderful relationship is coming your way with someone who is sensitive and loving, and who will certainly be very supportive of you. You’ve often taken care of the people in your life, and I feel that it’s time that someone takes care of you, too! 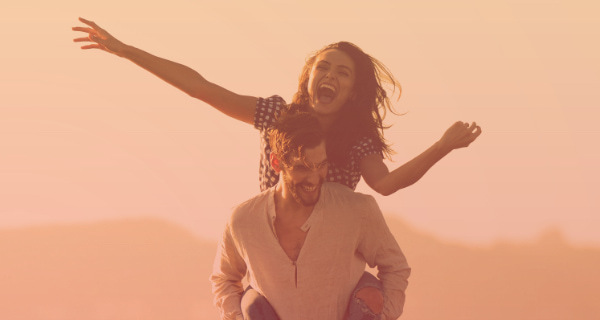 This person will be a life partner, different than people you have dated in the past, and I feel this will be a relationship that will make you very happy. But it’s also important to satisfy your career goals. My guides instruct that you should be patient with romance. Right now, the focus is on getting into grad school. 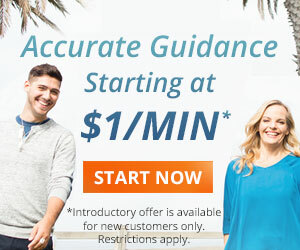 I see you taking some preparatory courses—the sooner you can sign up the better. Even if you don’t think you’re completely ready, take some action and apply, NOW. Help will be provided, financially. I see you in a class, even auditing, before the end of the year. You will be very successful, particularly with communication and writing. You are going to meet some wonderful people there too—and your new partner may be part of this new group. Lastly, don’t be afraid to be a little selfish during this time. Family is important to you, but no one will judge you if you take some time for yourself. They will be very excited to share in your future success. Good luck! Sees positive opportunities in life's challenges. Please send your question to: Q&A@outlookamusements.com. Thanks. I want to know will me and my husband get back together I miss him his name is James he move back to Washington, DC I’m in NC.